Welcome to Zenith - A unique Trading Company in the field of Hospitality. no understanding of customer needs. Less problems with delivery - we are Europe based & understand European quality levels required. We take care to ensure all instructions for product & packing are followed. We have faced our problems & overcome them - our products are guaranteed for purpose - you have NO risk. If you have any problems - we will put them right. 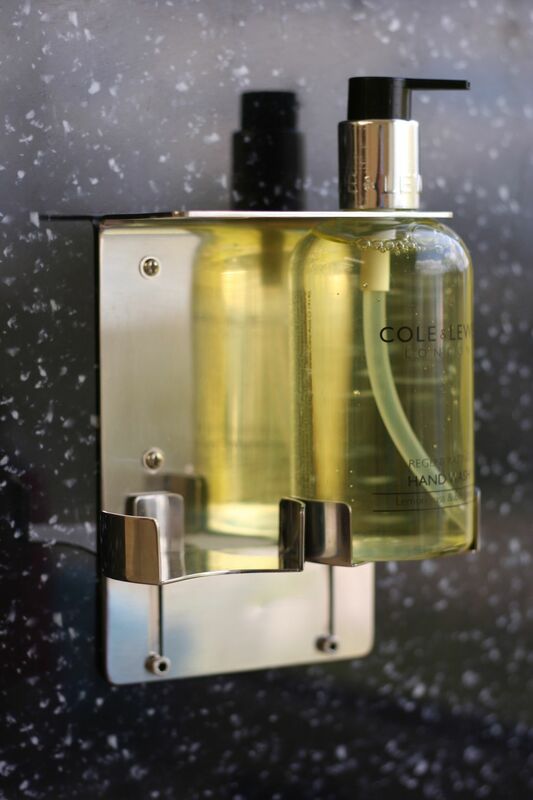 Our range is extensive - we can offer generic products at the lowest market rates, design led products at the forefront of the industry & OEM designs to suit your requirements. Please feel free to browse our categories & contact us for further information. 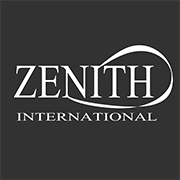 Zenith International are importers of Catering & Kitchen Equipment in the UK.